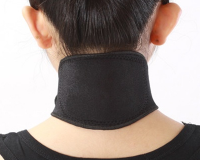 Most of us who sit too long in office experience back ache. As we grow older, this is also inevitable. Even athletes may also over-strain themselves and incur back-related injuries. Such back aches are extremely bothersome. We cannot enjoy our life fully and affect our general sense of well-being. 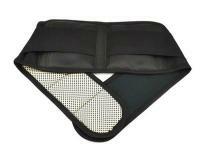 Magnetic Tourmaline Self-Heating Waist Belt is effective against common back issues. After using for about 10-60 minutes, it provides deep heat penetration to promote blood circulation and increase metabolism around the entire waist and back area. 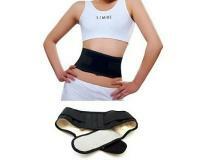 This effectively relieve various back and waist related issues, aid in detoxification and helps in slimming.